As New Year’s resolutions go, “adding magic” is pretty impressive. 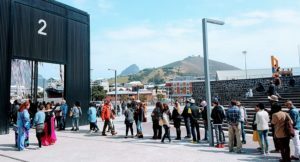 And, for magic fans living in the Mother City, there isn’t even much conjuring required with the Cape Town Magic Club opening for Monday Night Magic Season 3 on January 16. After two successful seasons of Monday Night Magic at Cape Town Club in Gardens, the Cape Town Magic Club moves to a new theatre in the Bean Chamber of Truth Coffee Roasting at 36 Buitenkant Street for this season, which runs until late March. Audiences will be entertained by a variety of local and international magicians, illusionists, mentalists and sleight-of-hand artists at the weekly event to be hosted by Marcel Oudejans, the Cape Town Magic Club’s founder. 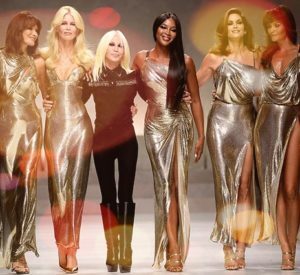 In terms of pure wow factor, a pop-up show by Marcel is the best present this magic fan has ever given (and received, of course, since treating your friends or family to such a gift usually involves indulging oneself too). 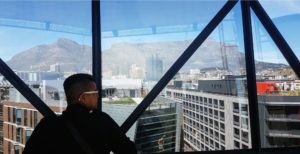 My last-minute Christmas gift to assorted siblings, nieces and nephews was to have Marcel appear (as if by magic of course) at our dinner table at the V&A Waterfront and do a private show for us. Marcel amazed the children and amused and confounded the adults and then, hey presto!, just as fast as he had arrived he was gone. No mess, no fuss, starry eyes at our table and jealous questions from neighbouring ones the only “evidence”. As far as sustainability goes, this gift ticks the box too. My gift of wonder left no physical trace, not even wrapping paper. 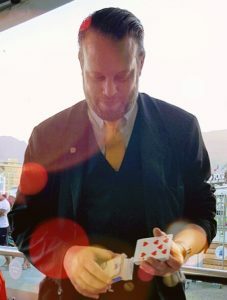 More information about the Cape Town Magic Club at www.magic.capetown, email: info@magic.capetown, tel +27 83 229 9550. 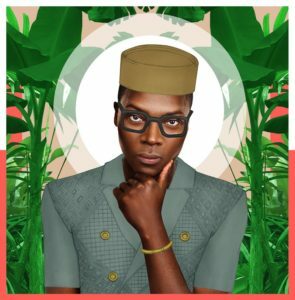 Kolade: Pierre-Christophe Gam. Image courtesy of the artist. 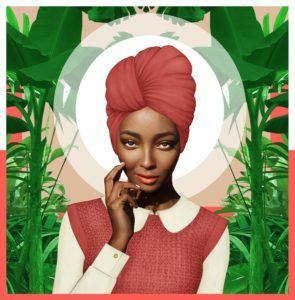 There will be many elements of a self portrait – idealist, realist and all the ‘ists’ in between – as the inaugural Art Africa Fair, which opens in February, helps paint a new picture of the continent. 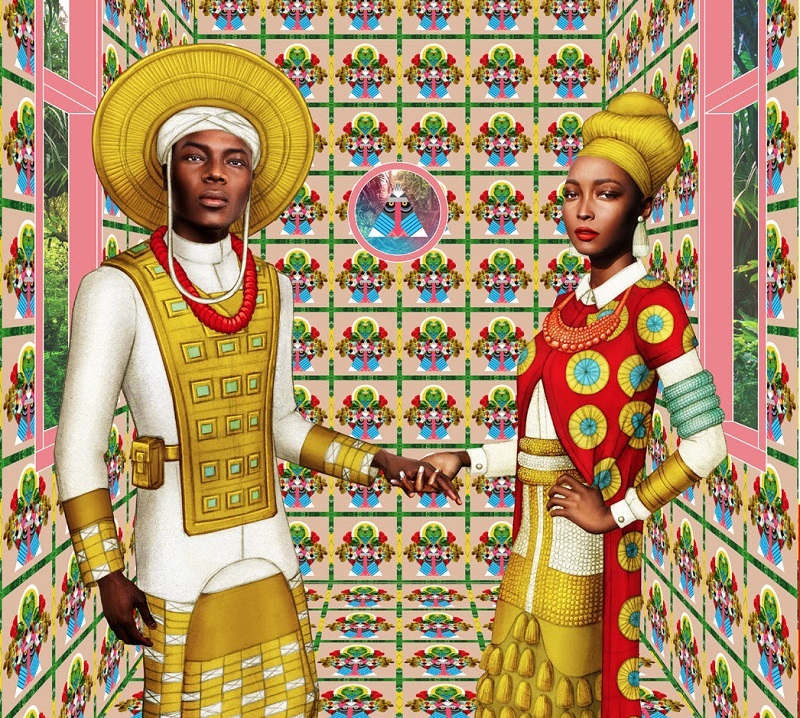 Issuing a call for submissions on Wednesday the art fair’s organisers asked artists and gallerists “to propose work that challenges parochial perceptions surrounding Africa and provokes alternative artistic visions of the continent as defined by individual, lived experiences”. 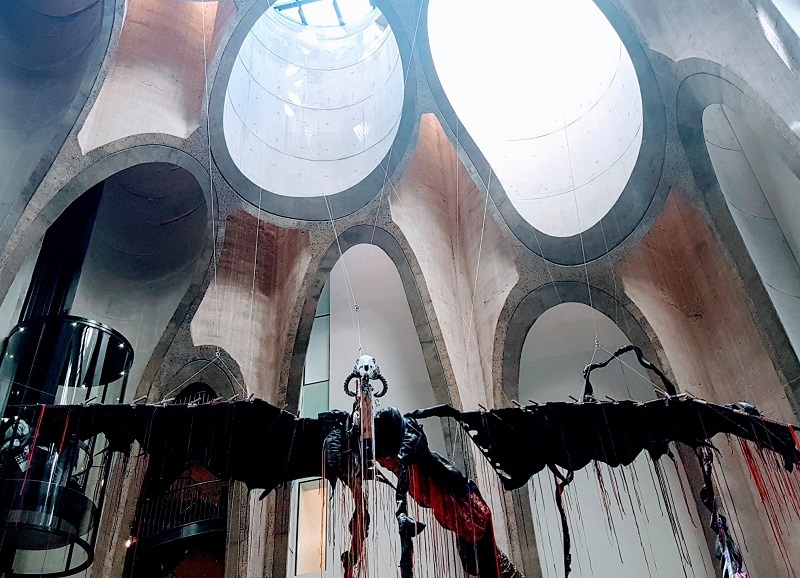 Developed by curators Salimata Diop, Uche Okpa-Iroha, Pierre-Christophe Gam, Thembinkosi Goniwe and Ruzy Rusike, Africa’s “first fully curated international art fair” takes place at the V&A Waterfront in Cape Town from February 24 to March 5. “Rather than trying to locate something specific to the continent, our curatorial framework depends on engaging a multiplicity of subjective curatorial and artistic narratives that tell their own story,” the organisers said in a statement. 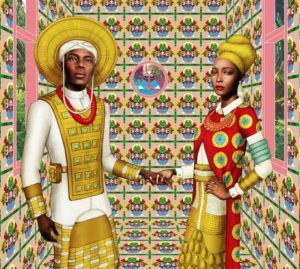 They describe their approach as “an attempt to transform vernacular African ideas into tangible expressions, to challenge stereotypical understandings and to introduce, propagate and take responsibility for new representations about Africa, from Africa. “Our story starts with us. It is an exciting journey, and who better to tell it?” says Okpa-Iroha. Artists, photographers, designers, galleries, groups and institutions working in any medium are invited to propose work for the exhibition. The deadline for applications is January 10. More information is available via email to applications@artafricamagazine.org or by calling (+27) 021 465 9108.